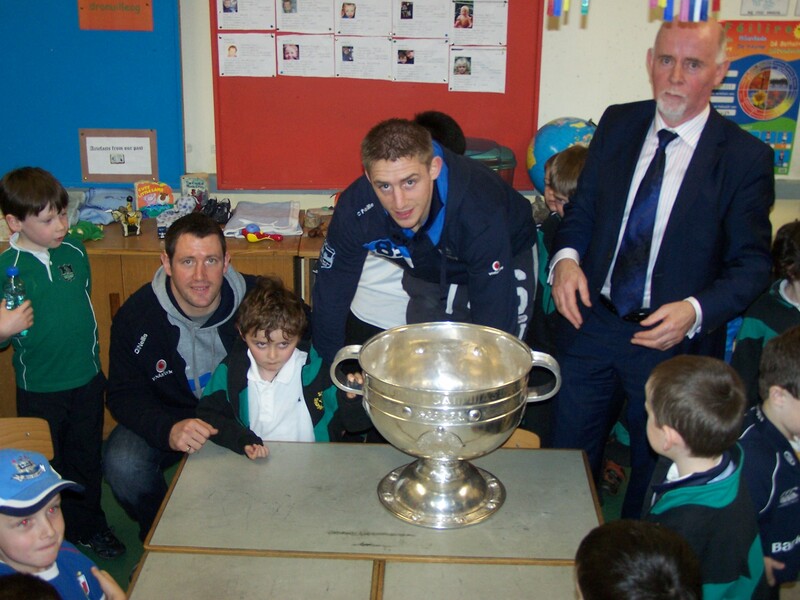 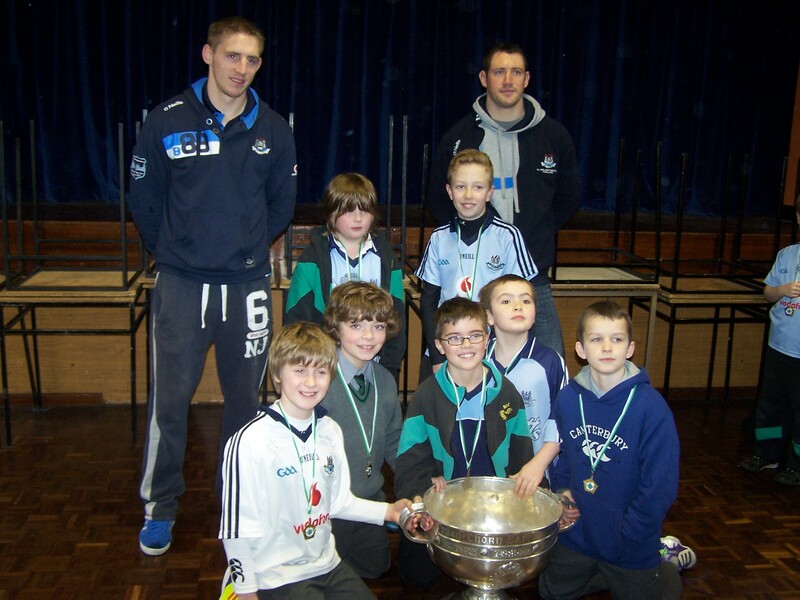 A day to remember for all the boys as past pupils Denis Bastick and Eoghan O’Gara brought the All Ireland football championship trophy to the school. 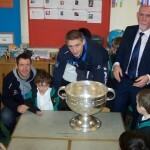 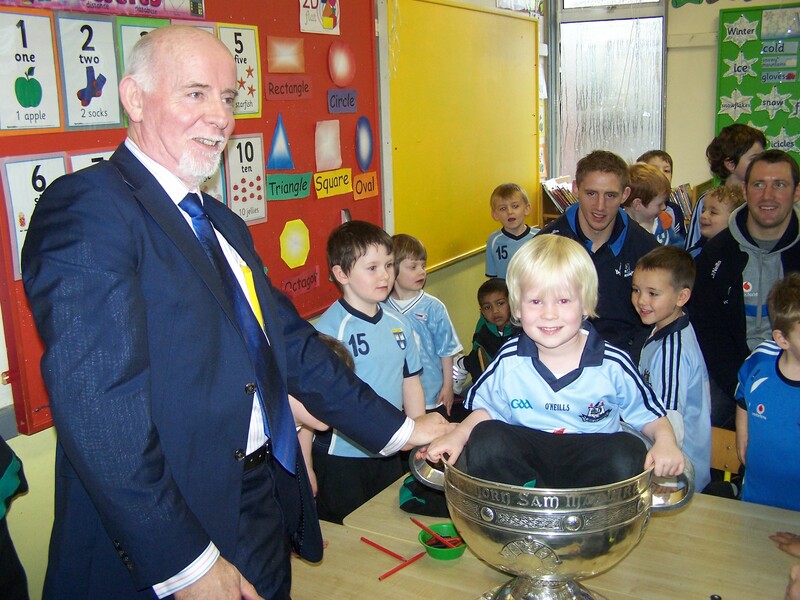 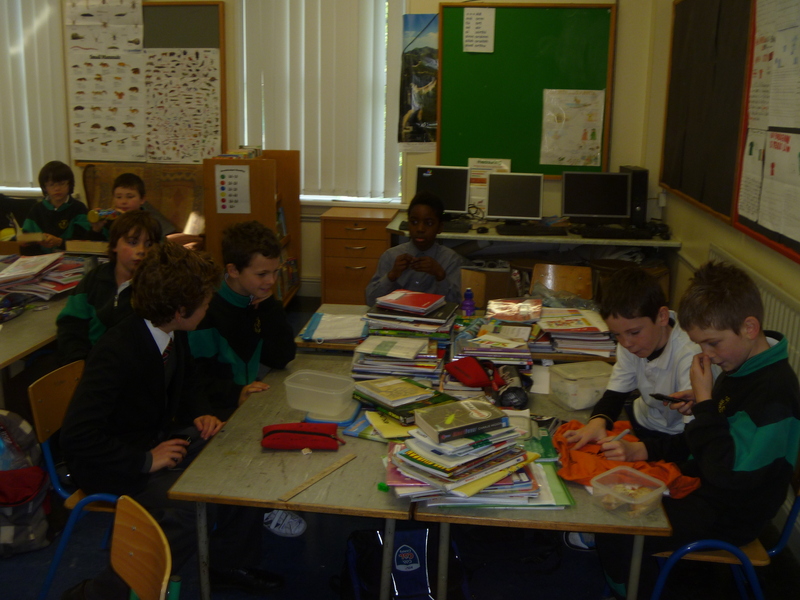 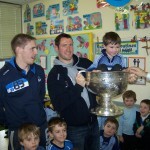 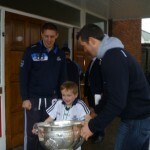 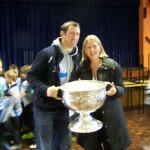 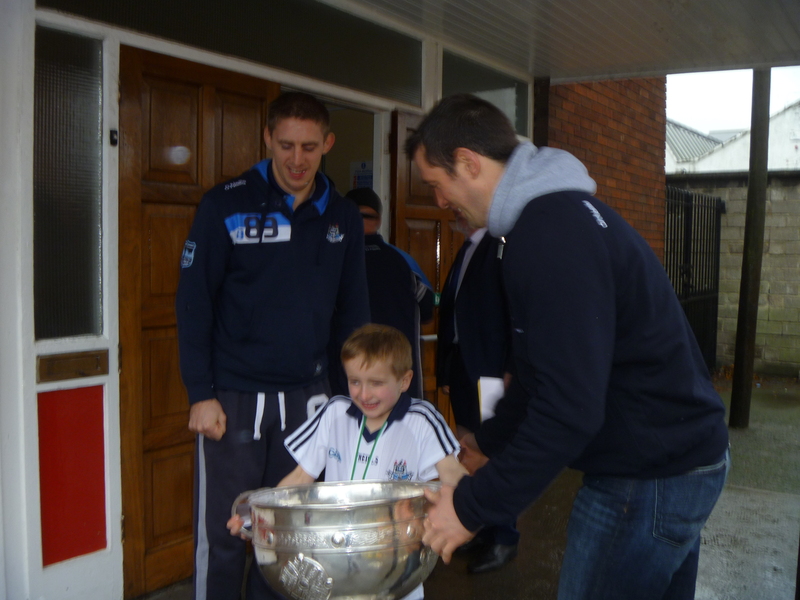 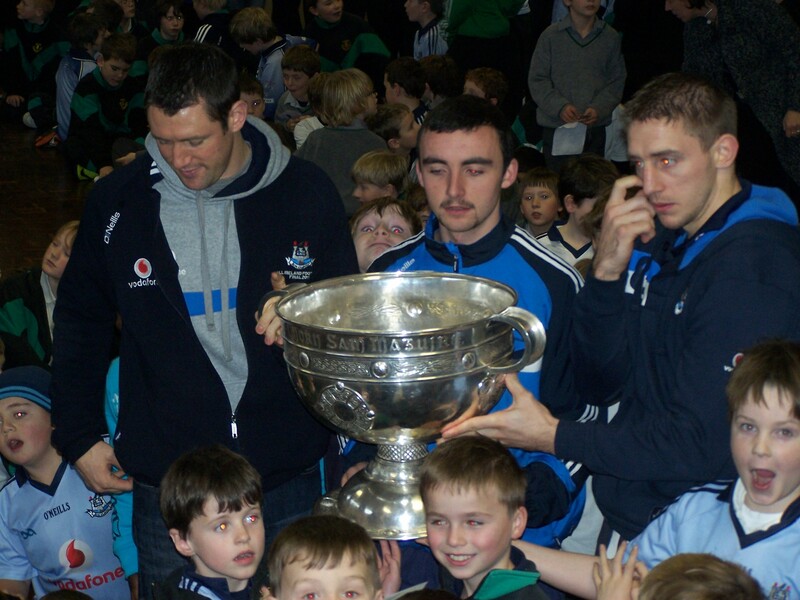 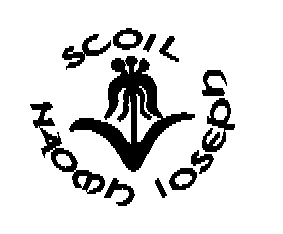 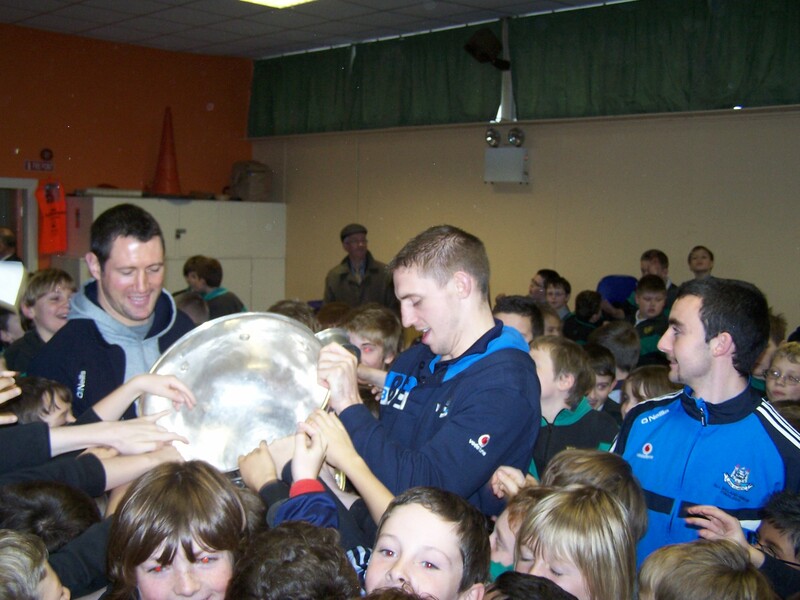 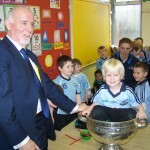 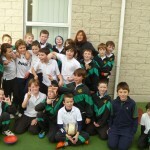 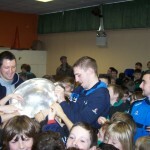 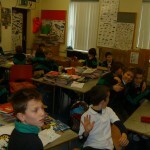 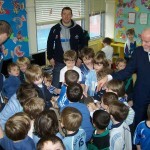 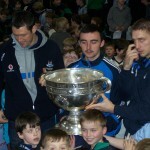 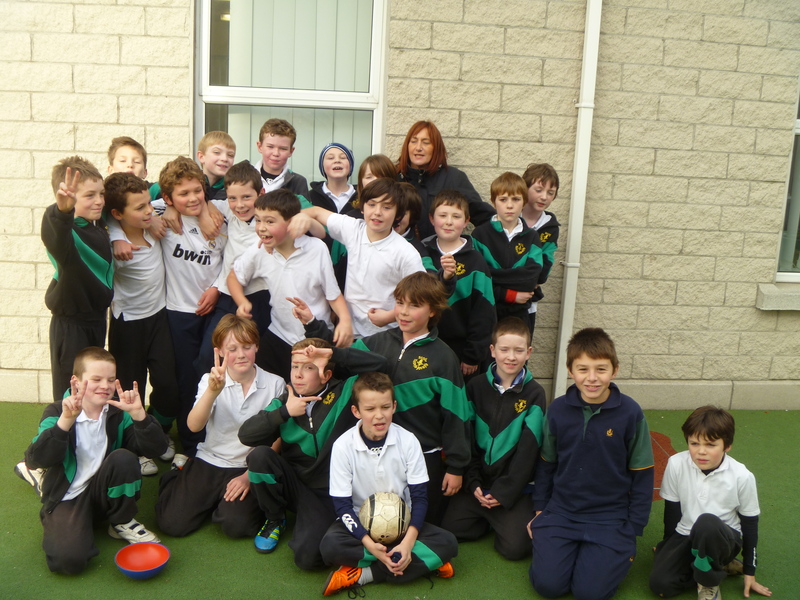 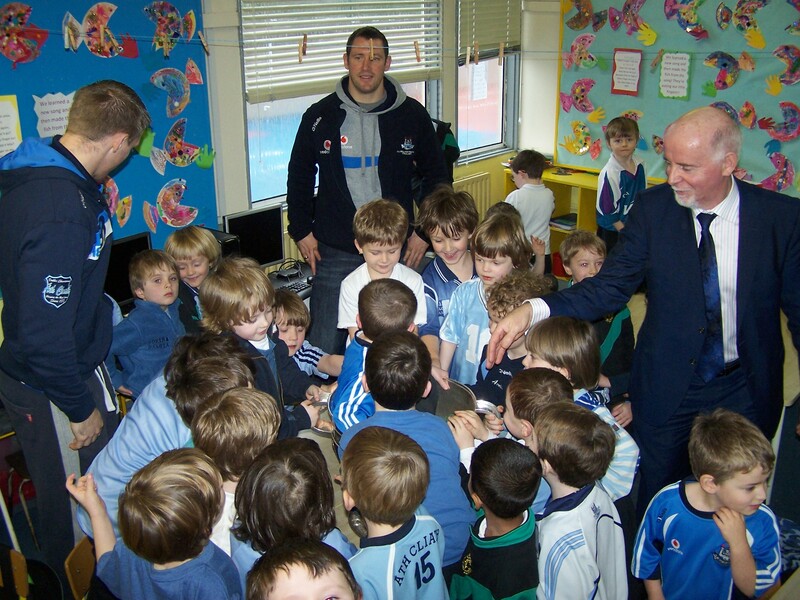 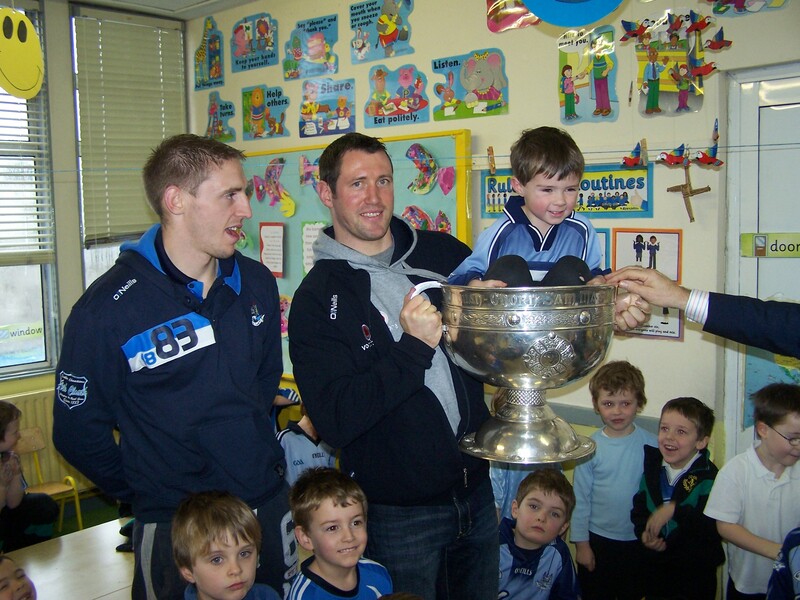 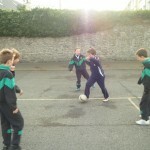 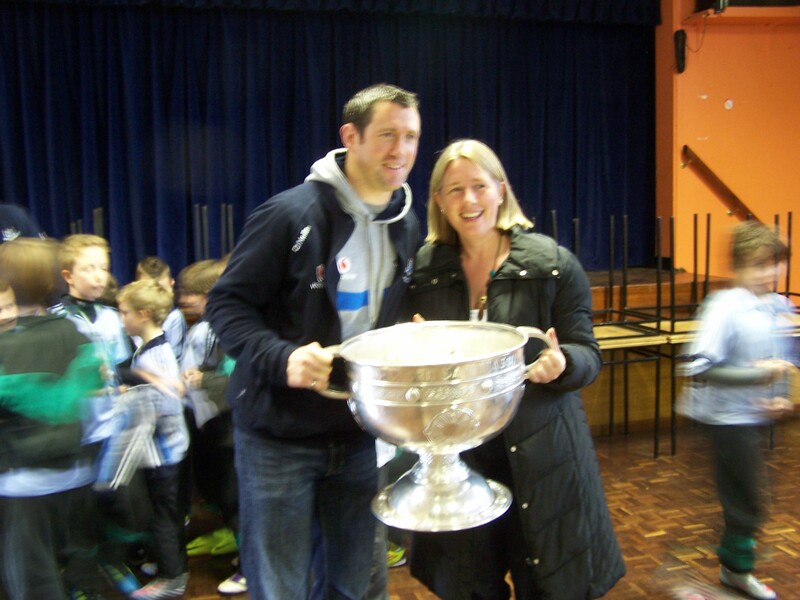 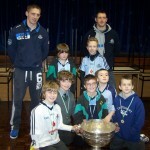 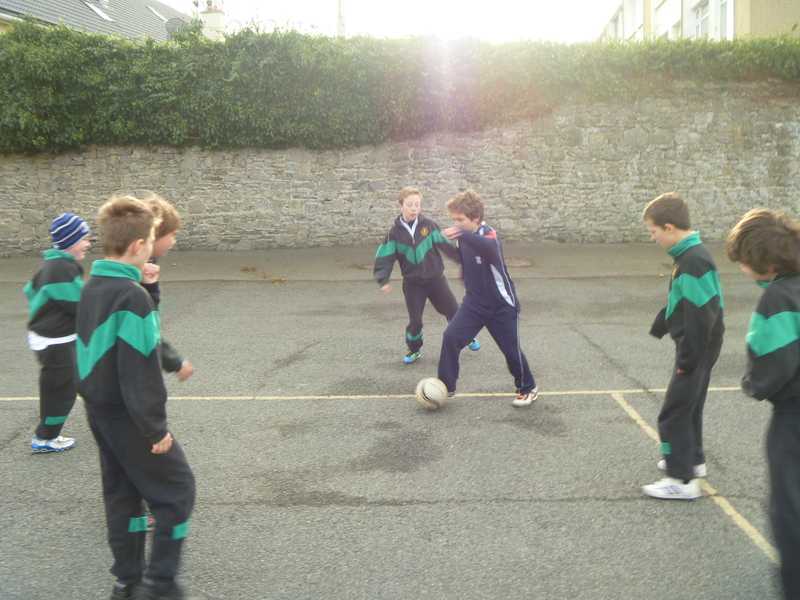 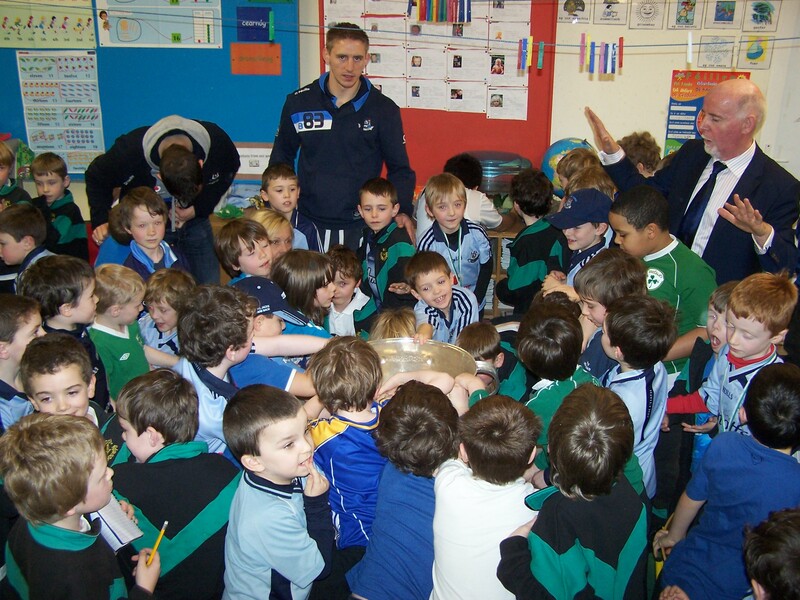 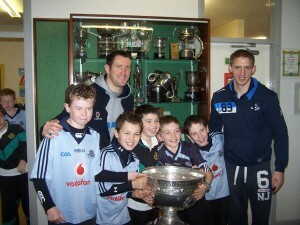 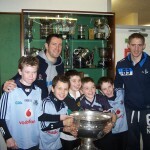 Eoghan was in 4th class when Paul Curran and Brian Stynes brought the cup here in 1995. 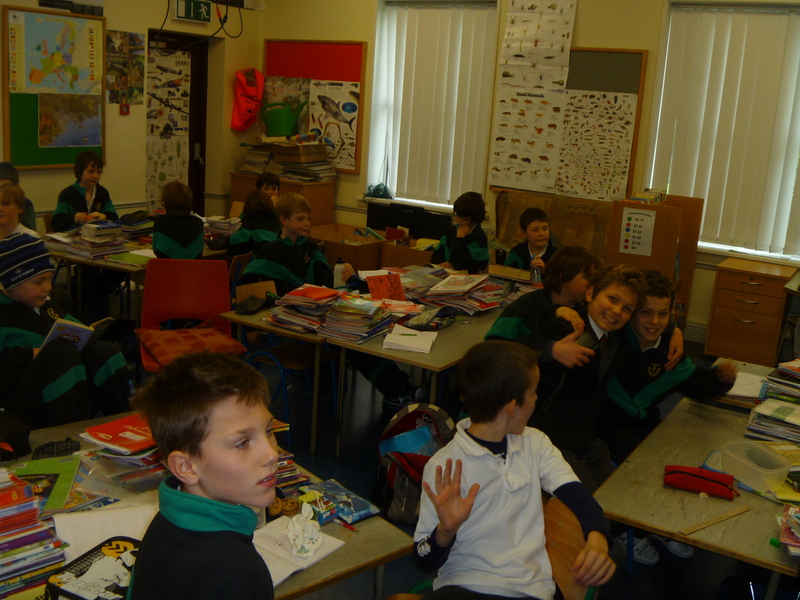 After three months in St. Joseph’s, today was Paco’s last day before returning to Barcelona. 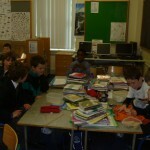 We will all remember his contribution to the class this year.